Today Sony has revealed details of the new features that will be included in the next PlayStation 4 update that will be made available tomorrow and take the form of version 3.50 codenamed MUSASHI. The latest PlayStation 4 update brings with it a number of new social features as well as a few system updates including the inclusion of PS4 Remote Play to Windows PC and Mac. – Friend Online Notification – Want to know the moment your friends come online? With this update, you can, as we’ve added an option to be notified when members of your friends list sign on the network. – Appear Offline – Sometimes you want to play a game or watch a movie without being bothered by friends. Now it’s easier to go incognito as we’ve added the option to appear offline. You can designate if you would like to appear offline when you log-in or at any time from your Profile or the Quick Menu. – User Scheduled Event – Time for a play date! We’ve added the ability to schedule a future gameplay session with your friends on the system. When your event starts, users who registered for the event will automatically be added to a party so you can start playing right away. – Play Together – This features allows all members of a Party to see what each person is playing so that you can easily join a friend’s game, or start a new game together. – Remote Play (PC/Mac) – We’re bringing PS4 Remote Play to Windows PC and Mac. This feature won’t be available to test in the beta, but you can look forward to it soon. 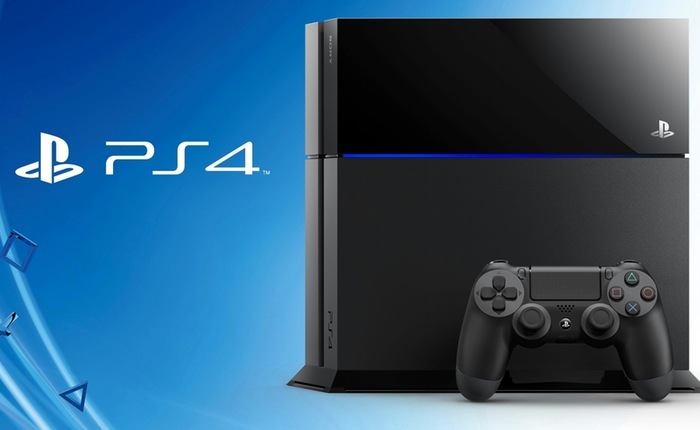 – Dailymotion – With this update, you’ll be able to live stream directly to Dailymotion on PS4. We’ll also support archiving live broadcasts, like we do for other streaming services. For more information on the new PS4 update 3.5 jump over to the official PlayStation website for details via the link below.